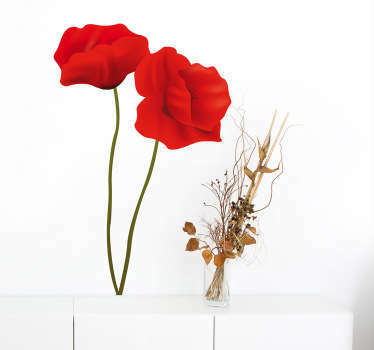 A great selection of poppy wall art to decorate your home in a fresh and elegant way. 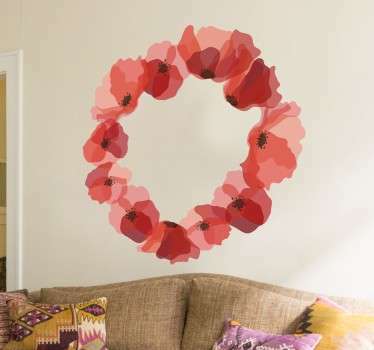 Bring a touch of nature to your walls with these beautiful red flowers. 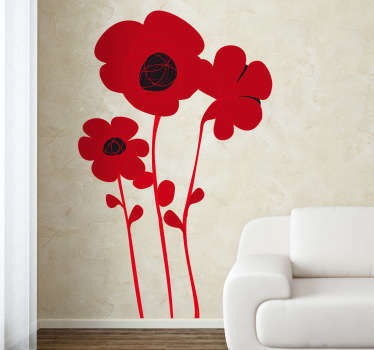 We are sure you will find a sticker that you will love from our range that includes watercolour poppies and even poppy wreaths. 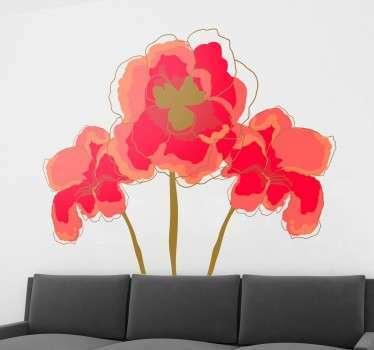 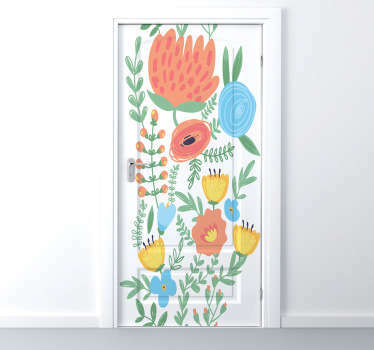 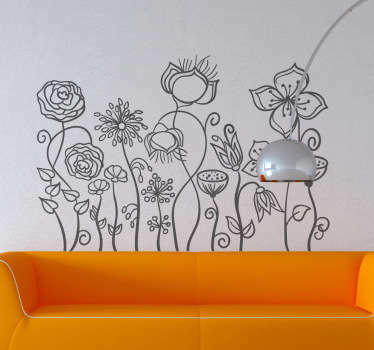 These floral stickers will never go out of style and can instantly add colour and transform plain and boring walls.